Welcome to Color Elation Cosmetics! My name is Tamera and like many of you, I adore cosmetic color and the transforming power it creates. I love to experiment and use color to accentuate my mood each day. I know I am not alone. That served as a big reason for creating Color Elation Cosmetics in December 2011. It began with a few mineral eye shadows and blossomed into an online makeup store. In June 2016, we proudly launched our line of Color Elation Signature Eye Shadow Palettes and Pressed Blushes! 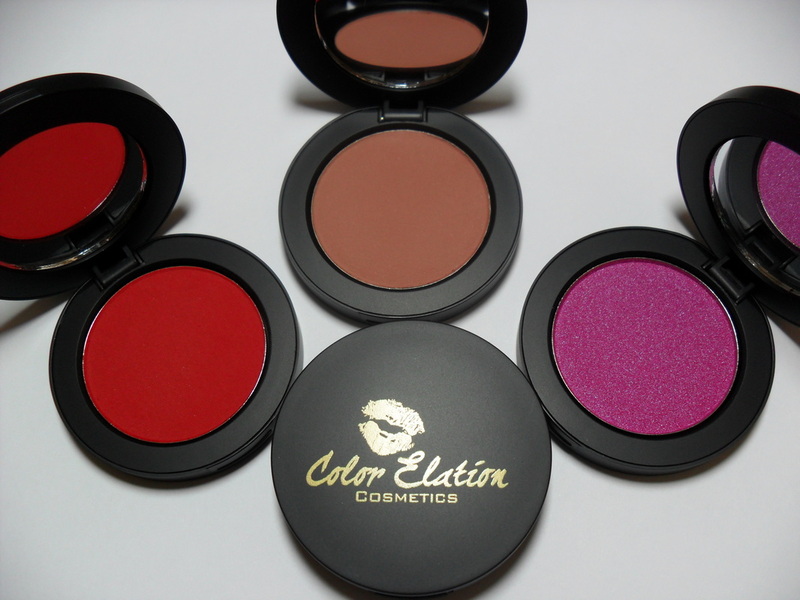 Since then, Color Elation Cosmetics has been blessed to introduce several new products adorning its logo. I strive to find colorful, unique, and fun to use products to spark your creativity and your passion for color. I love adding new products, so visit often. I want you to enjoy your purchase and the service. We accept payment through Paypal and ship through USPS, with flat rate $6.00 shipping. Thanks again for visiting and contact us at colorelation@hotmail.com.